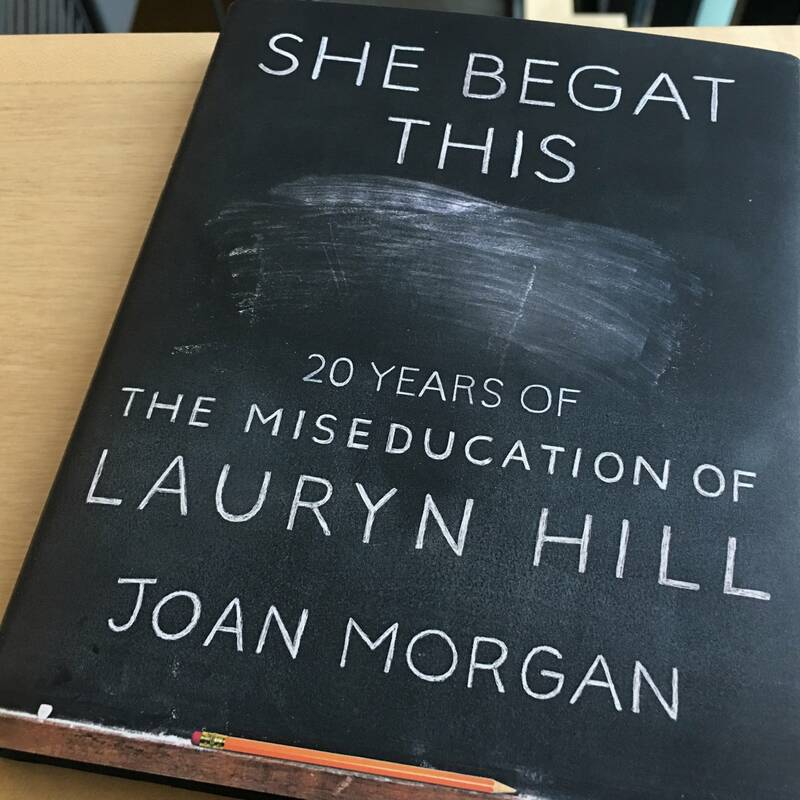 In 'She Begat This,' Joan Morgan explores the legacy of 'The Miseducation of Lauryn Hill,' two decades after that landmark album's release. 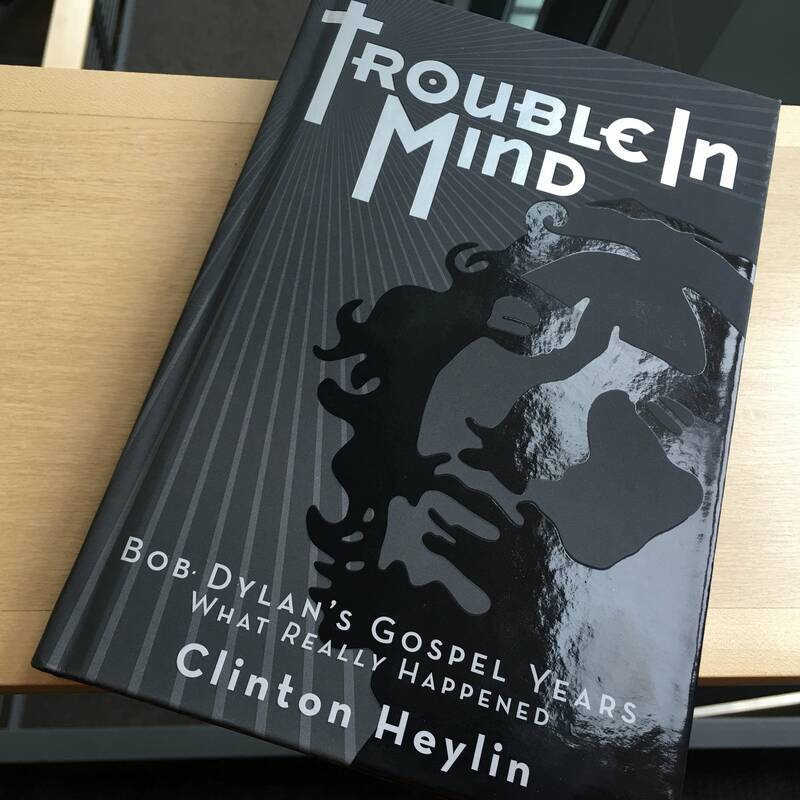 In 'Trouble in Mind,' Clinton Heylin promises to tell readers 'what REALLY happened' during Bob Dylan's gospel years. 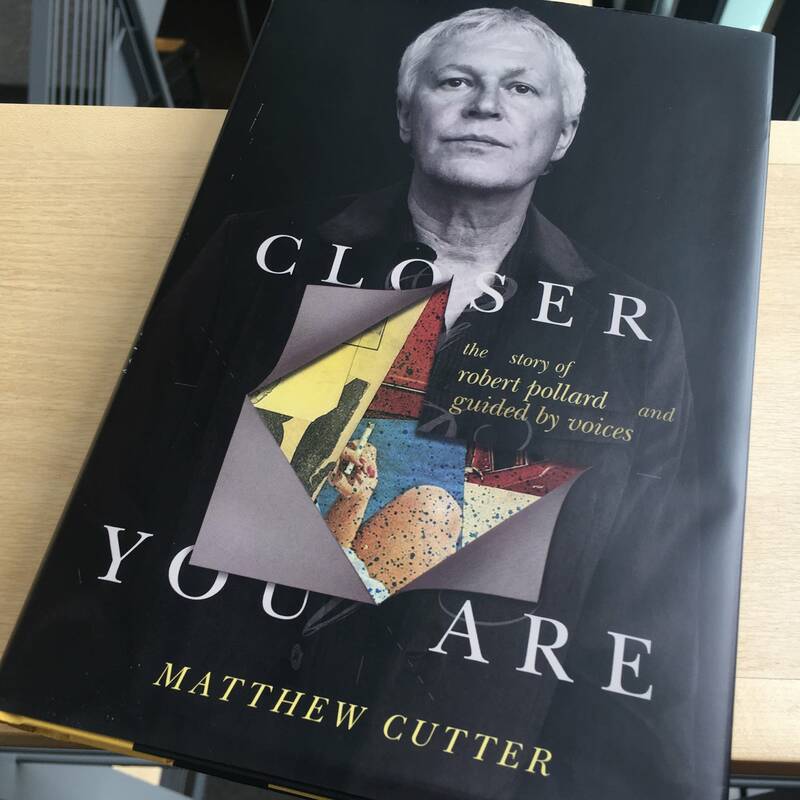 'Closer You Are' is an authorized biography of Robert Pollard, the famously shambolic center of Guided By Voices. 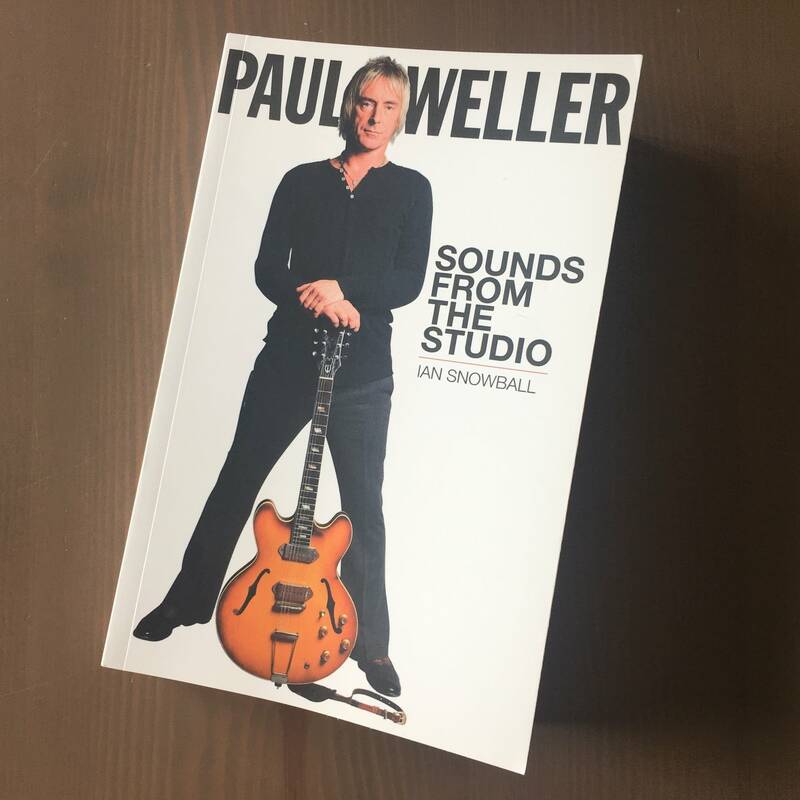 A strange and largely useless new book spotlights the long career of a post-punk legend. 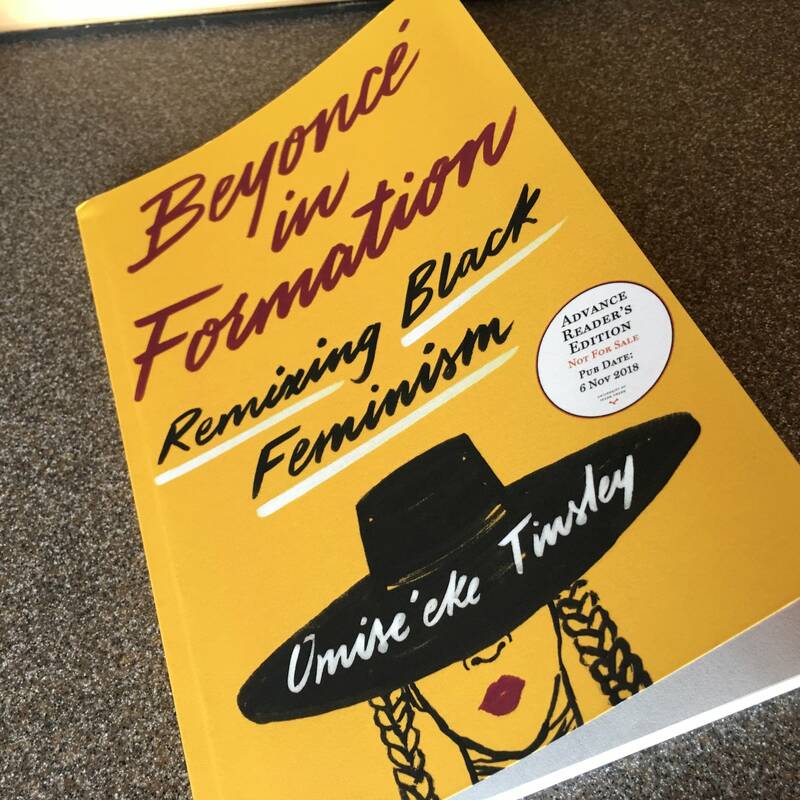 Scholar Omise'eke Tinsley writes about the many doors opened by one of today's most vital artists. 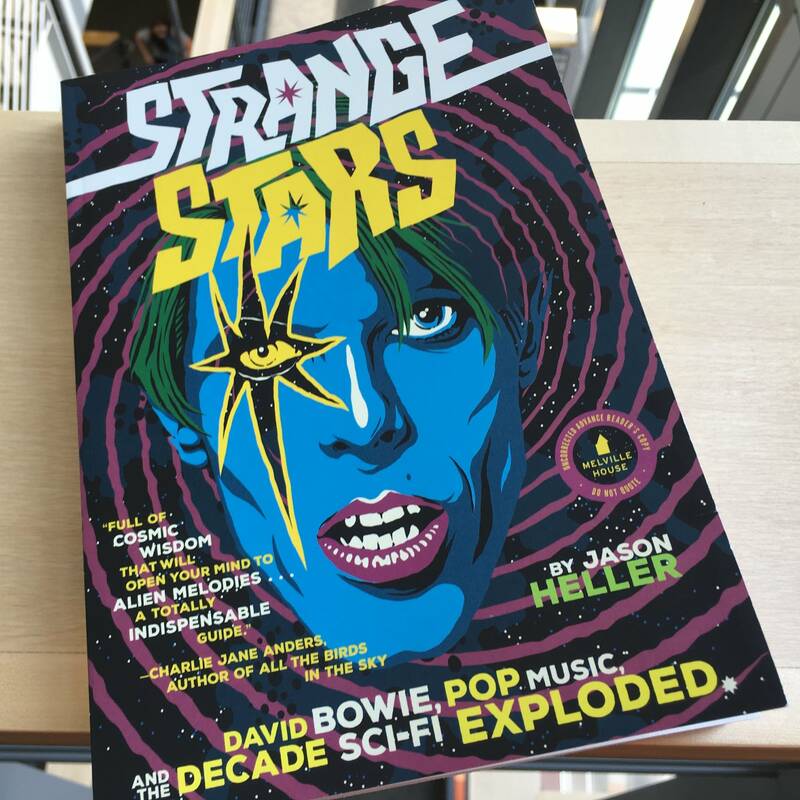 In 'Strange Stars,' Jason Heller chronicles the many ways in which science fiction suffused popular music in the 1970s. 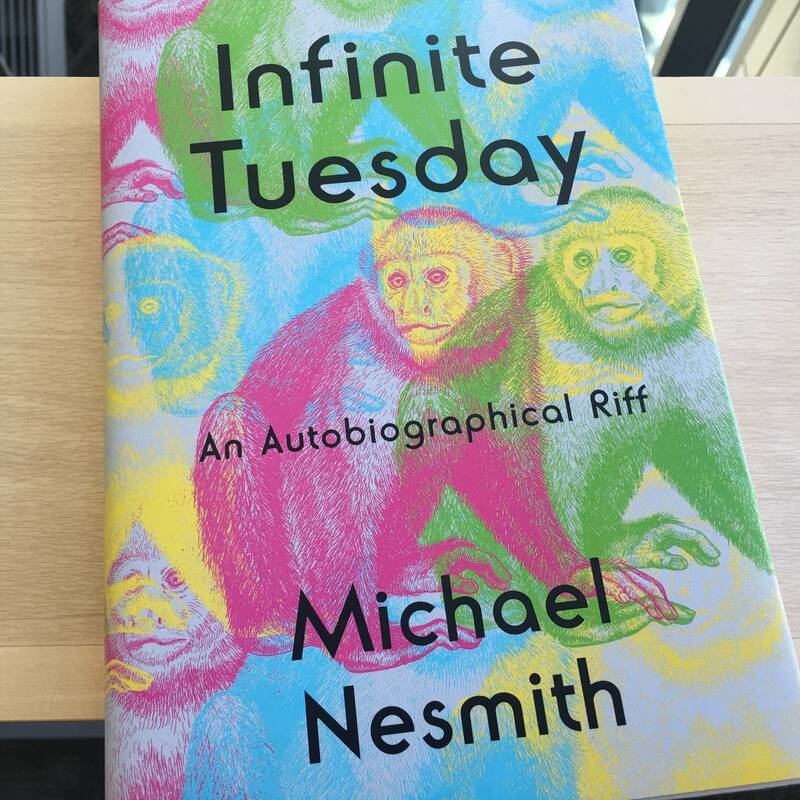 The former Monkee's 'autobiographical riff' is precisely that. 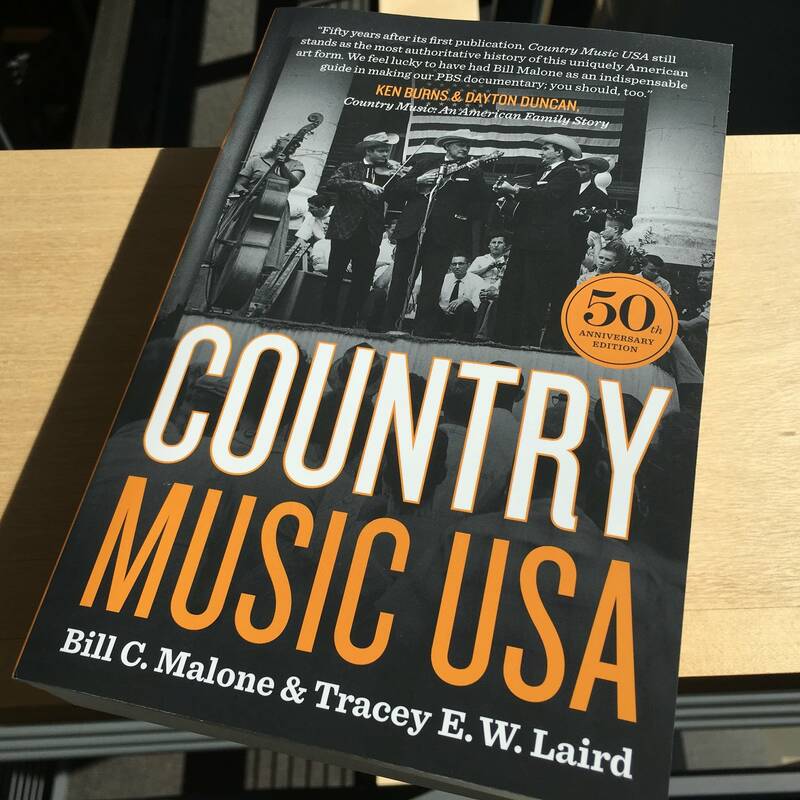 Reader beware. 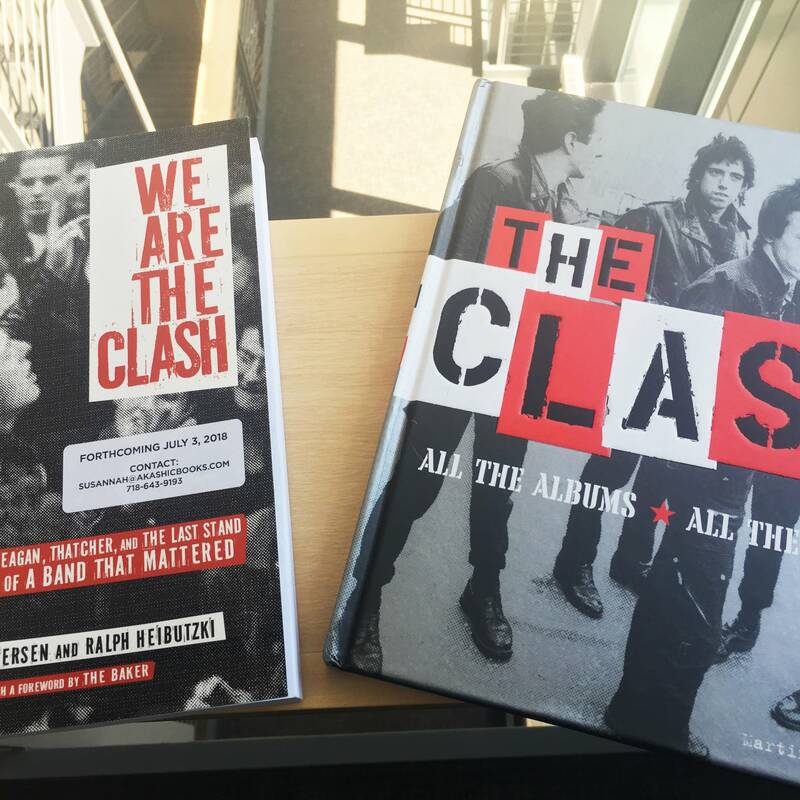 Rock and Roll Book Club: Krautrock! 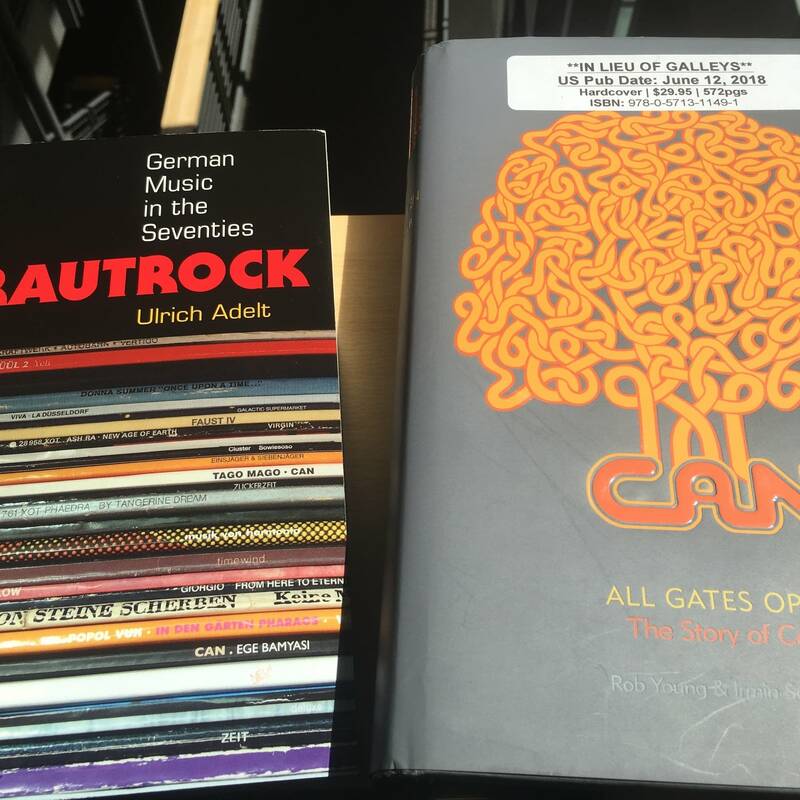 An academic analysis of krautrock and a new biography of Can add up to a 21st century examination of the legacy of a short-lived but highly influential genre. 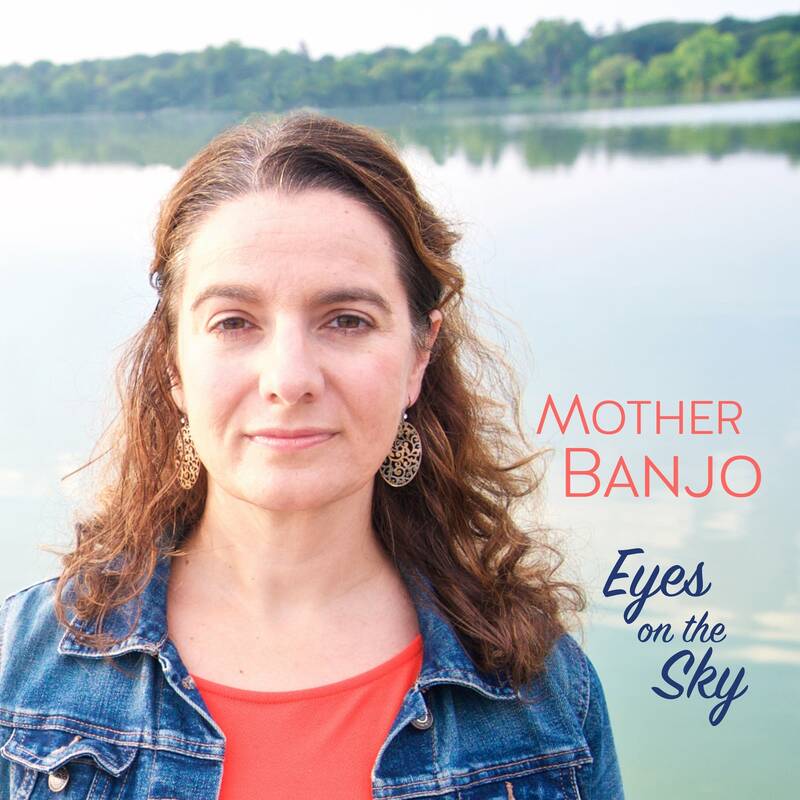 Two new books follow 'the only band that matters' from their debut album to their anticlimactic swan song.